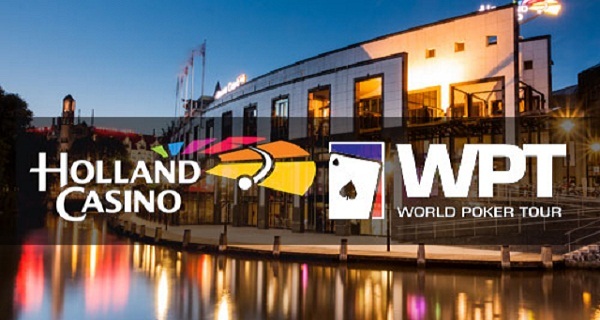 WPT Amsterdam is back at Holland Casino Amsterdam from May 6 to May 14. 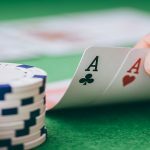 The festival is one of the biggest among Europe and is expected to attract thousands of poker lovers from European countries including Nederland, United Kingdom, Italy, France, Germany and others. 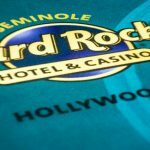 The a €3,300 buy-in Main event will be played from May 9 to may 14, whereas €6,000 buy-in High Roller of this poker festival is on the card on May 12. 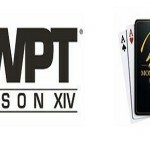 Participants will also have an advantage to play in at least eight side events including POL and Turbo. Farid Yachou was the winner of Last Year’s WPT Amsterdam. He won an exclusive amount of €215,000 as first prize. 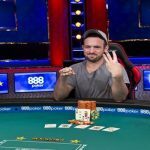 Jason Wheeler (the WSOP Circuit ring winner at Bally’s) was the winner of High Roller for €125,000.Mario La Ferrera(Senior manager) of Holland Casino said that “Last year we had first WPT Main event Nederland and it was very successful”. 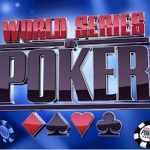 Are you desperately looking to participate in EPT Monaco? If yes then here is your chance to make this possible. Play Spin & Go at PokerStars and you can get a chance to play in EPT Monaco. Otherwise it could be very difficult or I would say it is impossible to get your seat booked in EPT Monaco. This is one of its own kind events. The buy in for Spin & Go is just €10 and the average time it takes to complete is just nine minutes. It means playing a nine minute game with a buy in of €10; you can get your seat booked to prestigious EPT Monaco. So what are you waiting for? 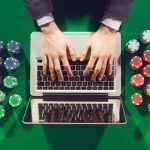 Take your chances to participate in one of the best poker festivals of Europe via PokerStars (Spin & Go). Time is in your hand; utilize it before it gets too late.